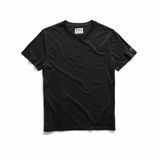 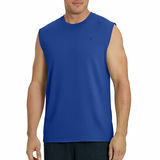 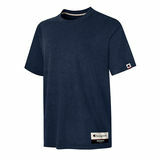 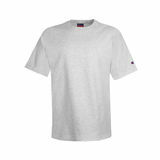 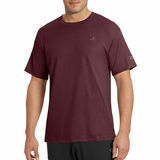 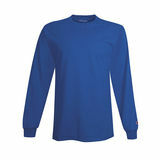 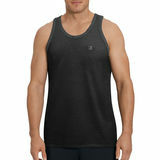 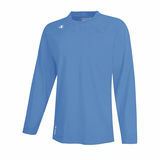 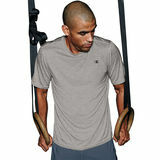 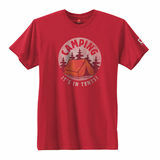 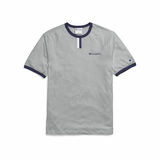 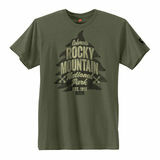 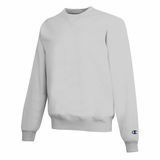 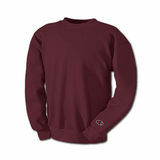 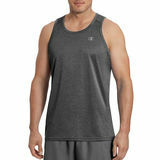 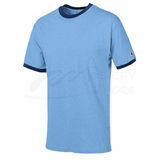 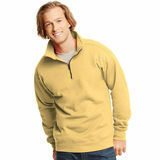 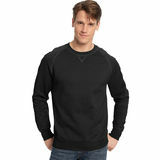 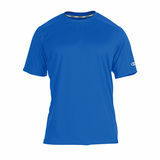 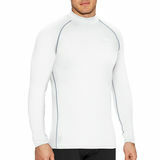 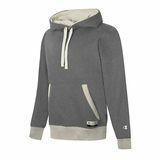 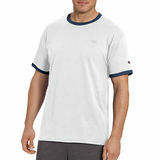 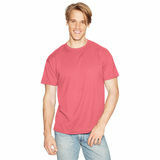 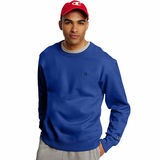 Men's Crew Neck Tops has a wide variety of stylish colors and comfortable easy care materials. 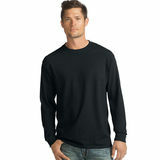 These versatile crew neck tops are perfect for wearing under polo style shirts,oxfords,sweaters and more. 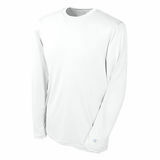 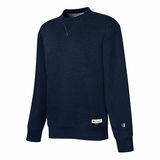 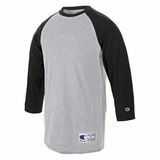 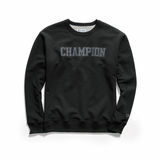 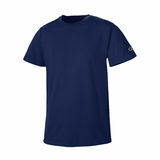 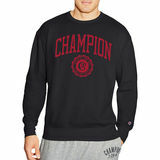 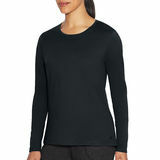 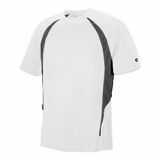 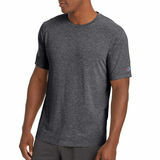 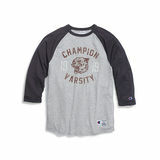 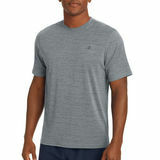 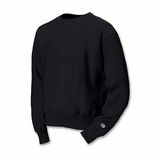 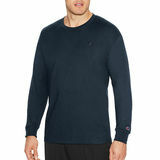 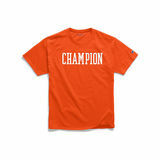 Stock up on long/short sleeves men's crew neck tops in dynamic rib-knit designs crafted from soft,medium-weight jersey. 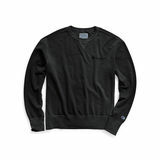 These crew neck tops is also available in convenient pack that gives you right amount for the work week with one to spare. 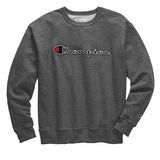 Crew Neck Tops belong in any man's wardrobe.You will love and feel comfortable wearing these shirt,available in different sizes from XS to XXL.Make a fashionable statement everyday with the bright, casual designs of Men's Crew Neck Tops.